You had a surprise when you went in for your substitute teaching job today. The classroom hours of the day were normal, but their was an extended home room time. The junior class all went to the auditorium for an motivational assembly about the upcoming April ACT test, but the rest of the classes were in their home rooms. These freshmen, sophomores, and seniors were asked to use their school issued laptops to to make an Extra Mile Award Nomination. In a year when all of the school districts in the city are focusing on a Be Kind philosophy, the building administrators thought the extra time this morning could be spent creating a 30 second video about one word students think of when they hear the phrase Be Kind. The Red Cross provides a wide range of valuable services to people throughout the country, who are facing disasters. From natural disasters like a hurricane to personal disasters like a house fire, the Red Cross is available to help families with their essentials including someone to stay, food, clothing, and more. When disasters strike, many families are not prepared for the reality that follows. Even families who think they are prepared may be taken by surprise. For example, if you are the victim of a house fire, you may have insurance to replace your home and your belongings, but would you have a place to stay immediately? Where would you go that night? In addition to facing unforeseen needs, immediately following the disaster, those impacted are mentally exhausted and emotionally raw. They are not in a good place to find solutions or make decisions. They need help, support, and kindness. Do you have too many clothes in your closet? When was the last time you wore that suit or that dress? If it was too long ago, it may be time to get rid of it. But instead of throwing the clothing away, consider donating it. Your old clothes, that are doing nothing but collecting dust in your closet, can be donated and help people around the country. Almost all textiles can be donated, regardless of style or most conditions. Not only can you help people that truly need it, you may also get deductions on your taxes. 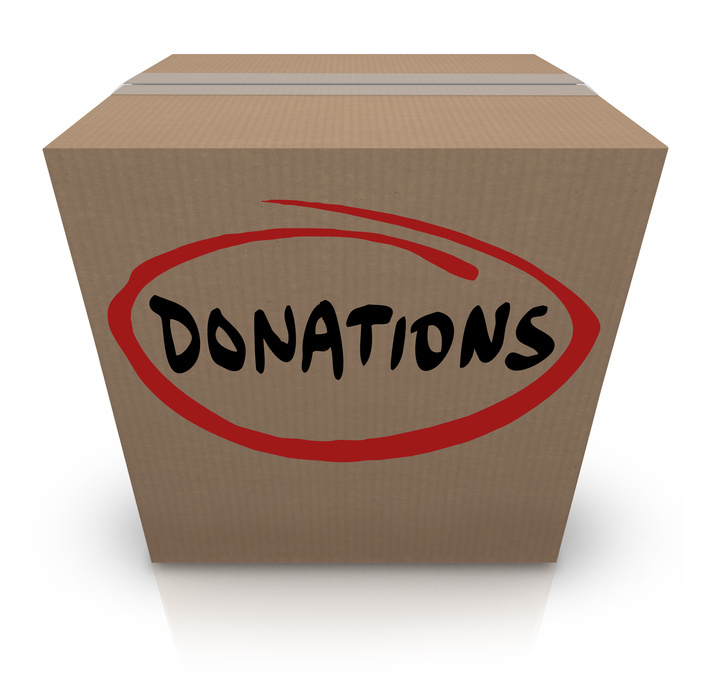 Red Cross clothing pick up makes it easy to donate your used clothing to a good cause. 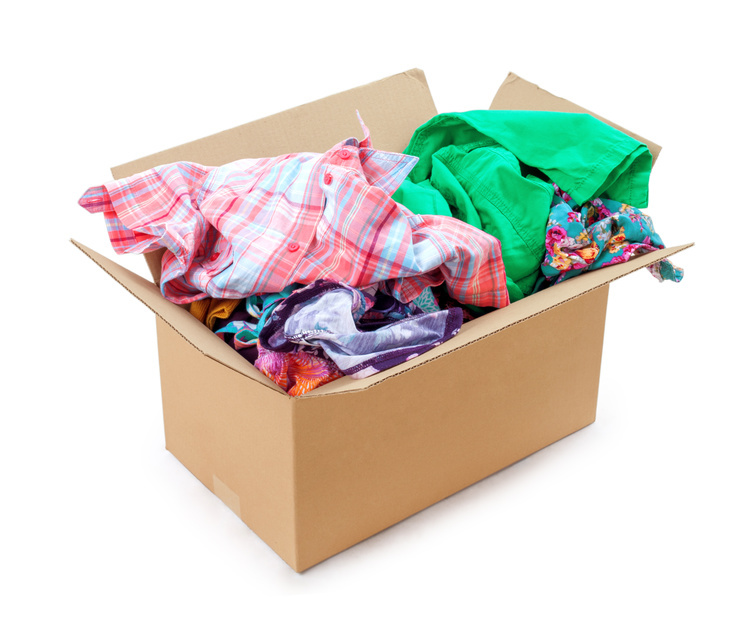 Here are additional reasons why you should donate your old clothing. Out of all of the people living in the United States, 70% will donate to charity each year. For some people, they will donate their money to a charity to help further the research of breast cancer for instance. Other people will donate in other ways by either donating their time working to help people or if they donate clothes to Red Cross. About 3% of all American income is given to charities every single year. There are always different reasons for why people want to donate to charities. However, a chief motivation according to 63% of all high net worth donors is giving back to the community. People feel good about themselves when they can help others even if its a simple action when they donate clothes to Red Cross.